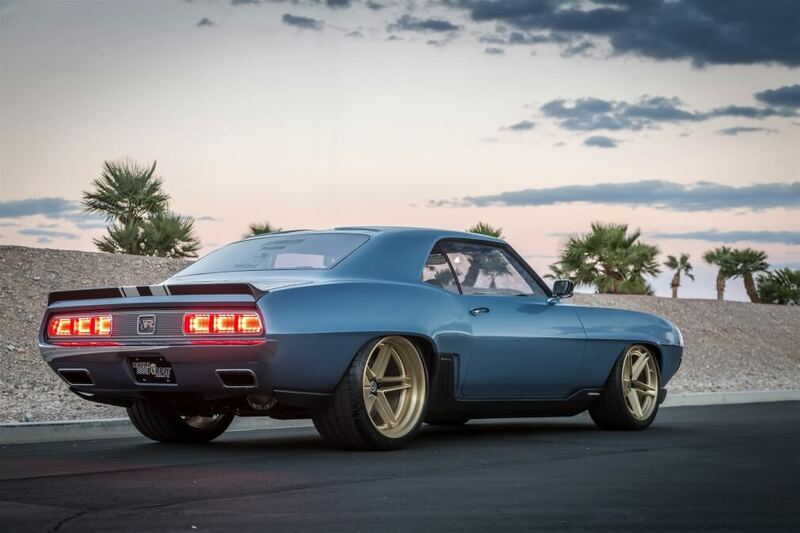 Thanks for taking a look, we really appreciate it! 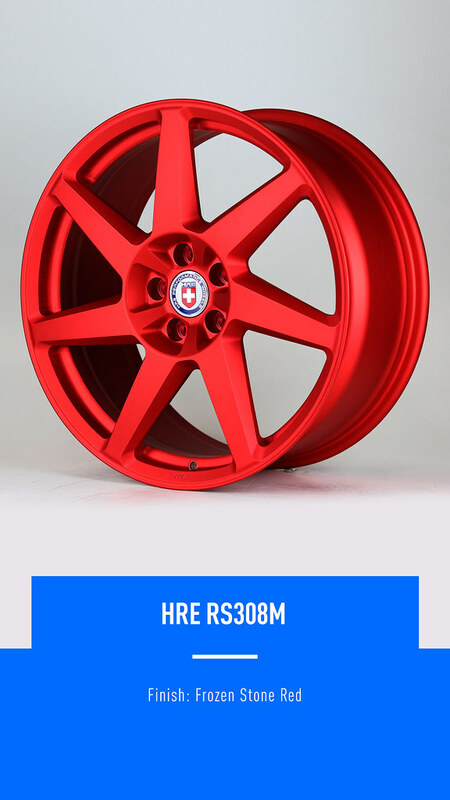 Last edited by HRE_Jurrian; 09-15-2017 at 12:03 PM. 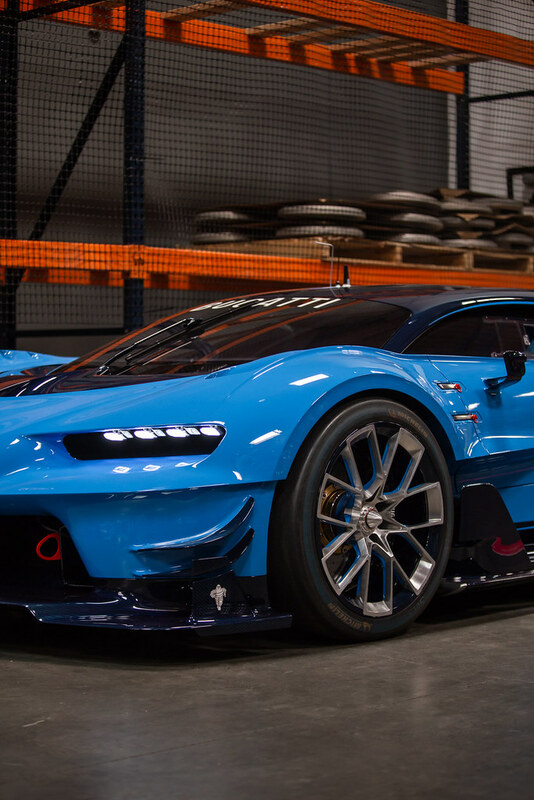 We had some really awesome car at our Open House this year! 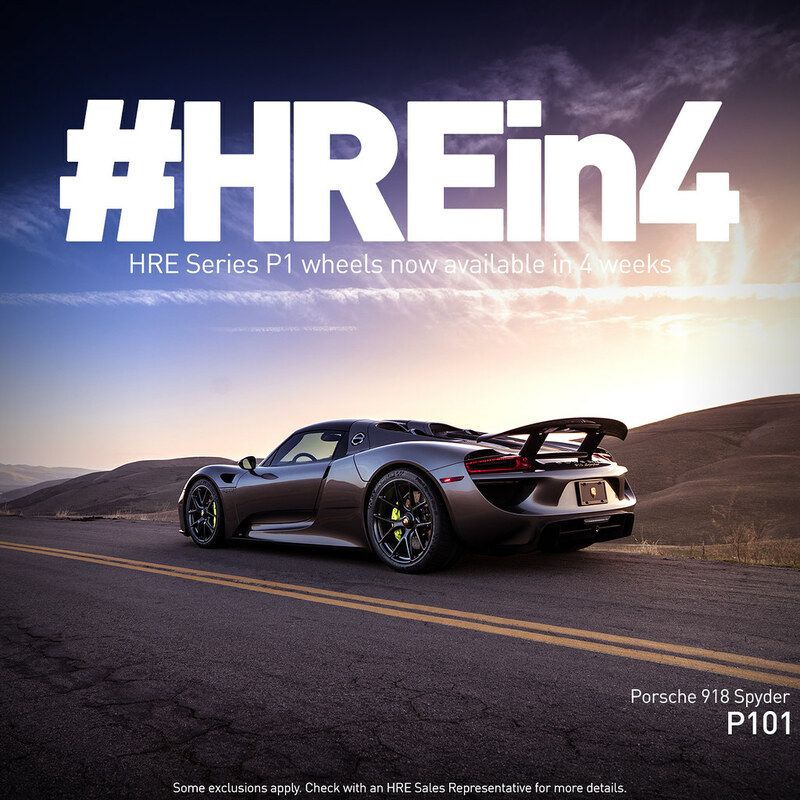 If you didn't come this year, there is always next year!! 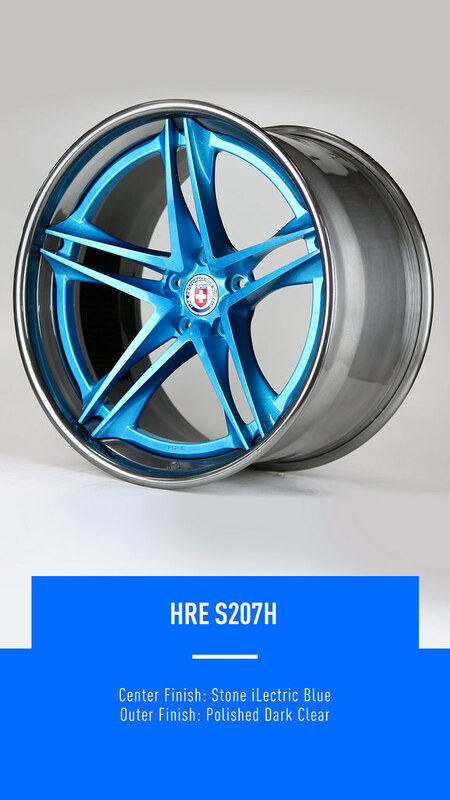 Yup, that's right! 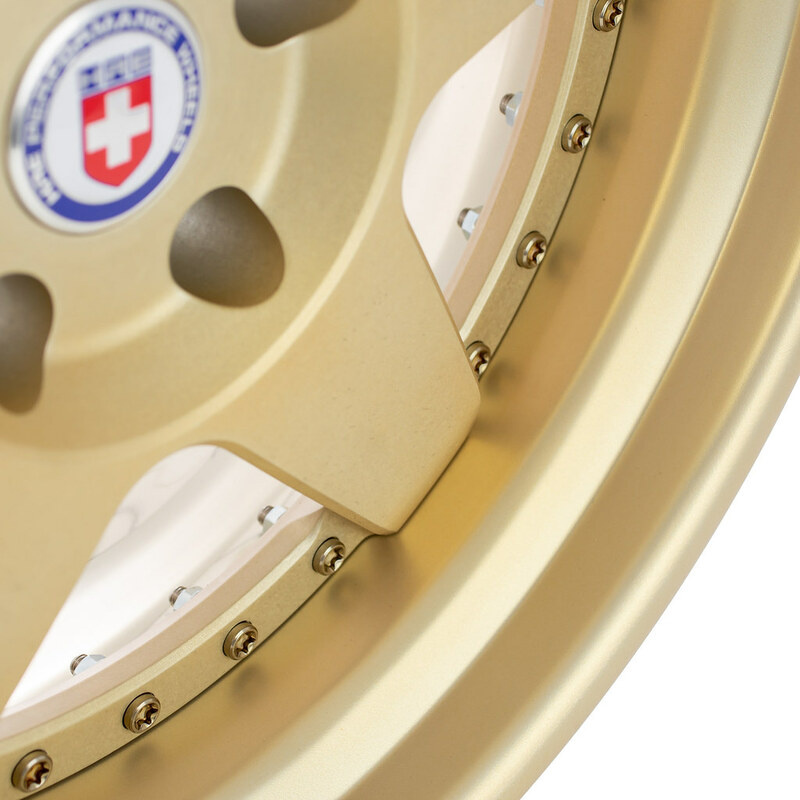 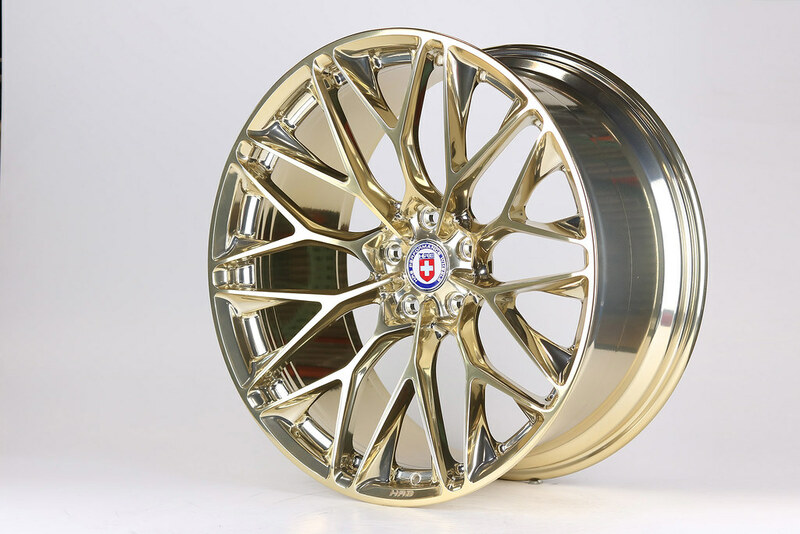 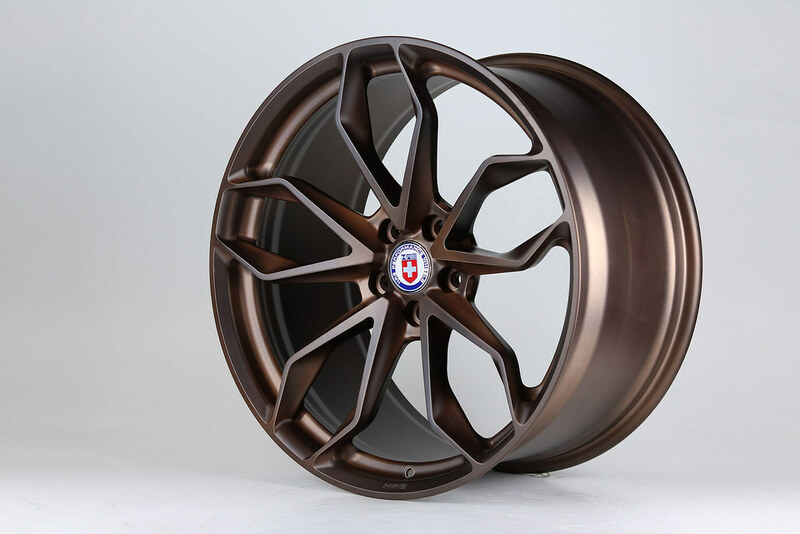 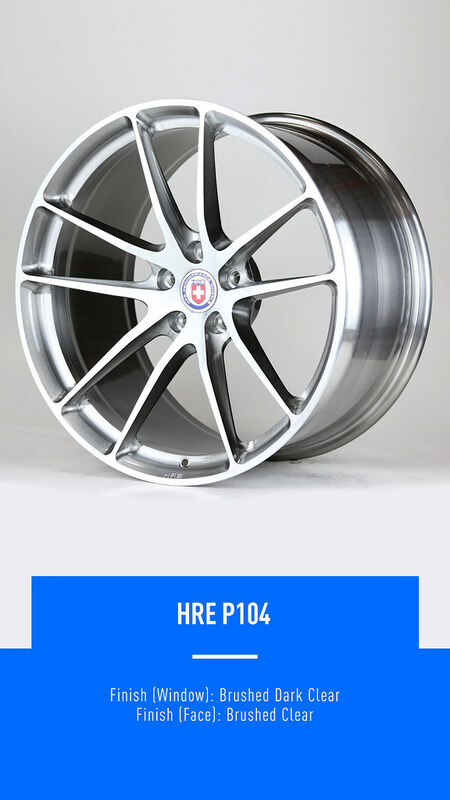 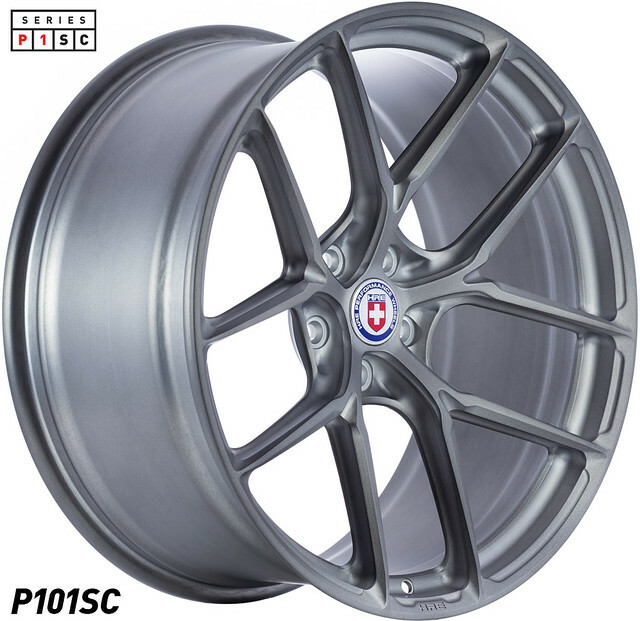 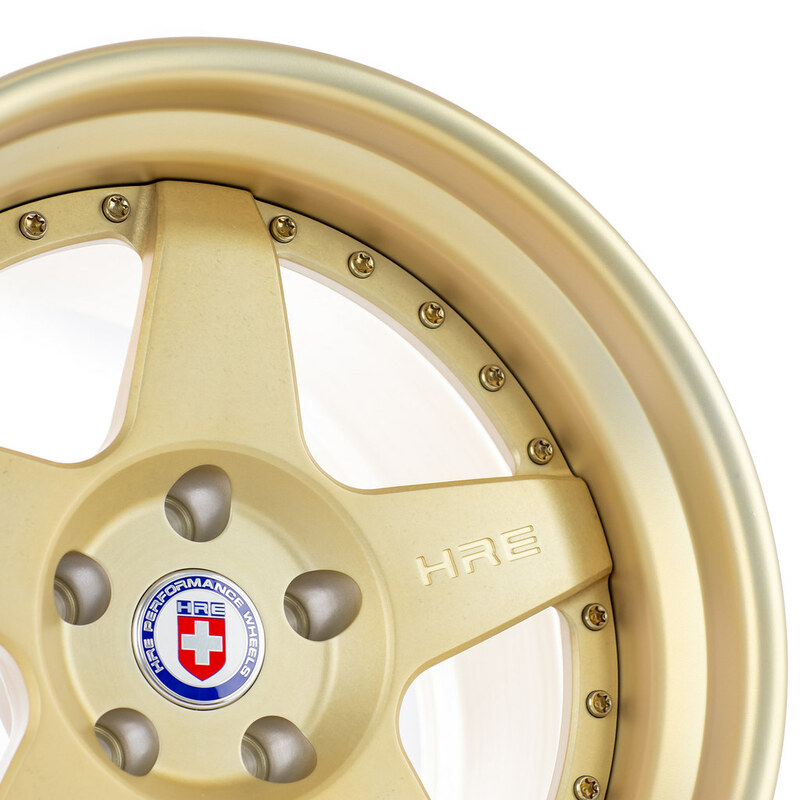 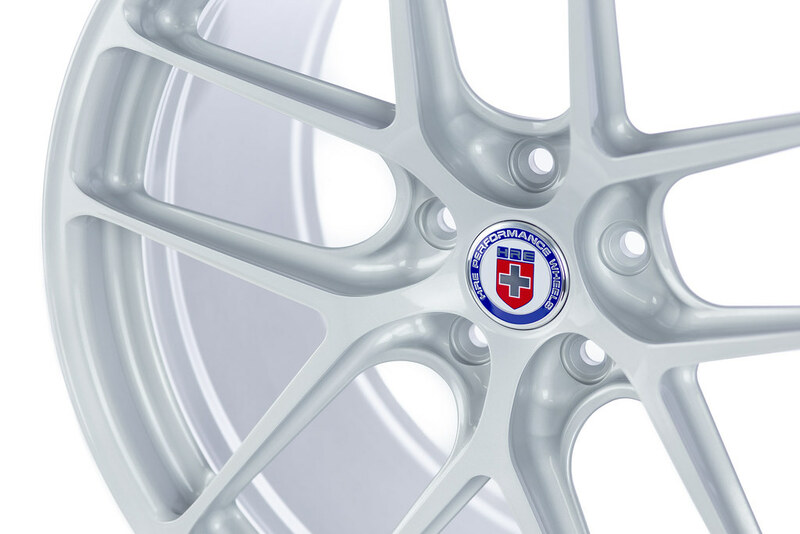 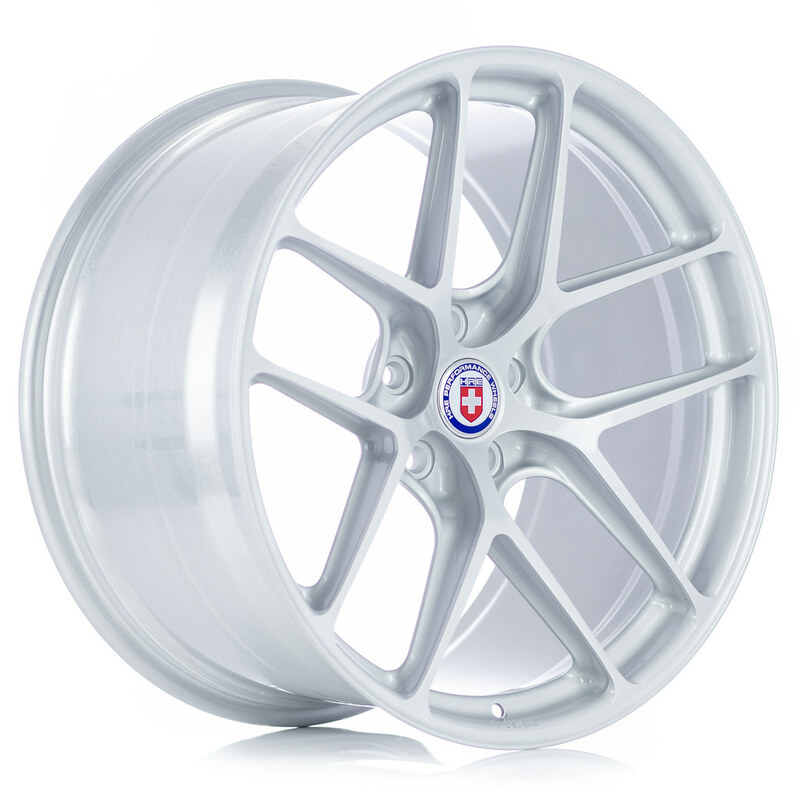 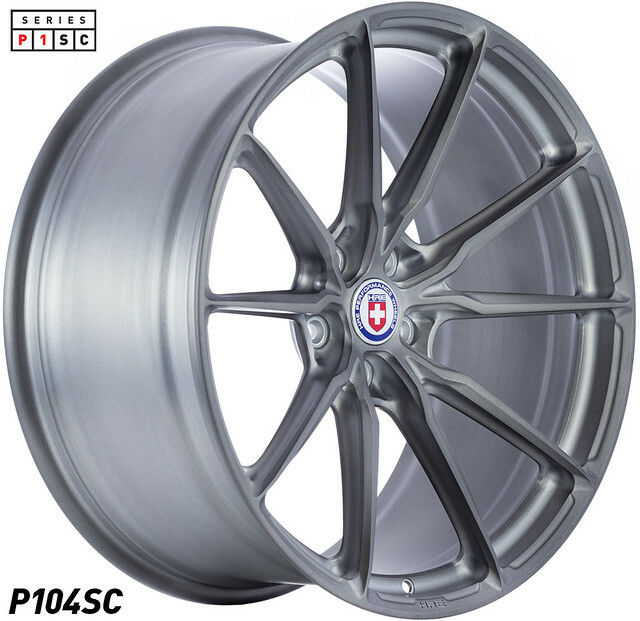 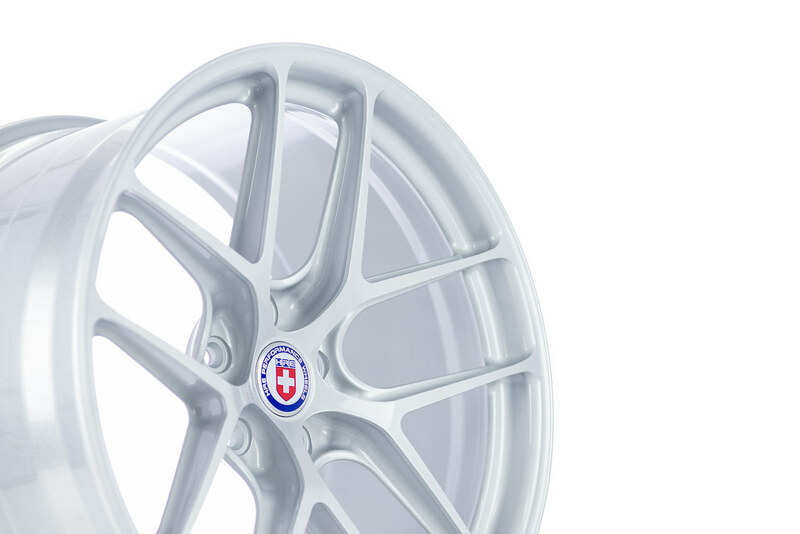 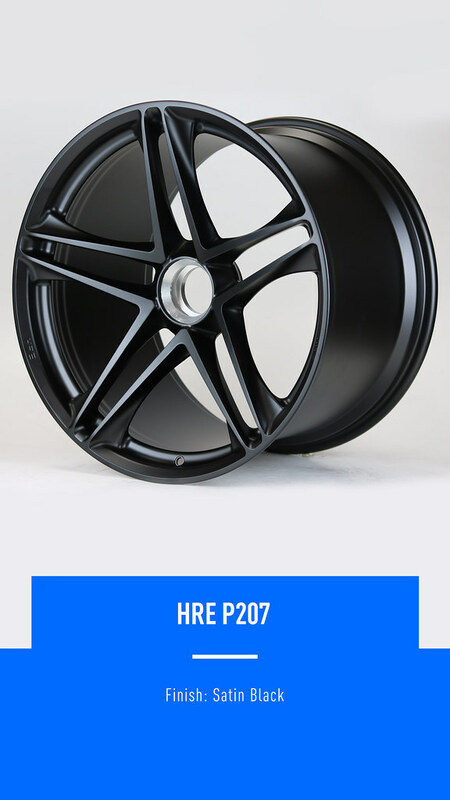 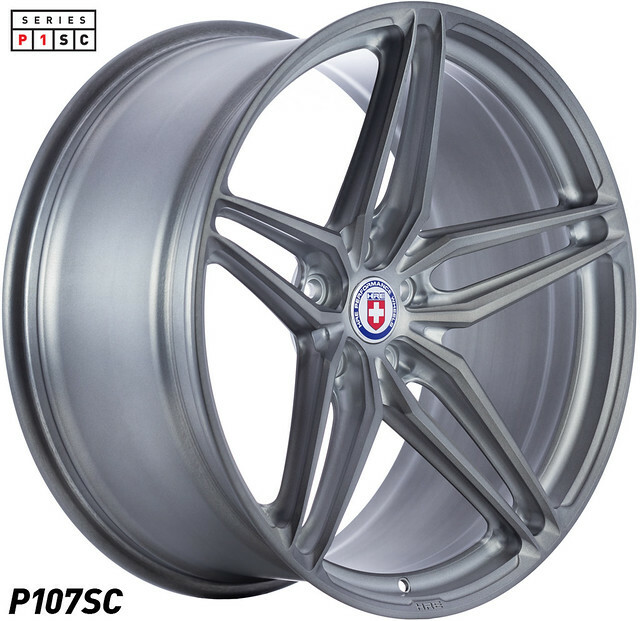 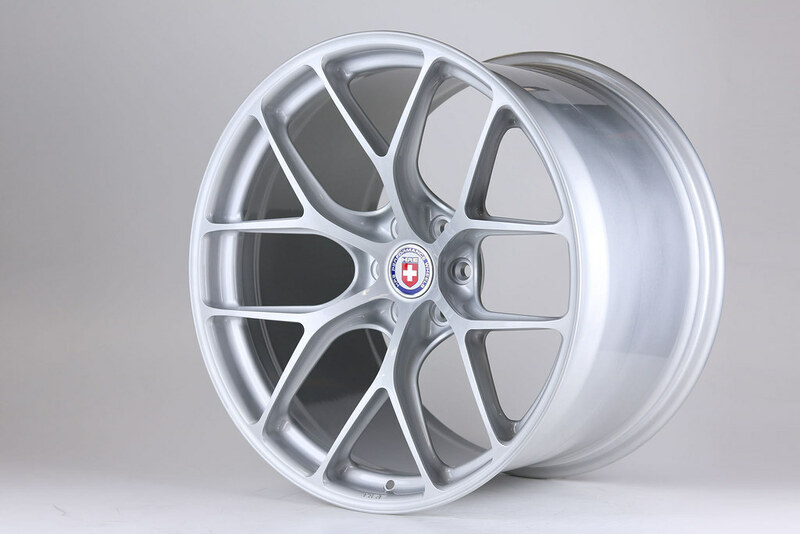 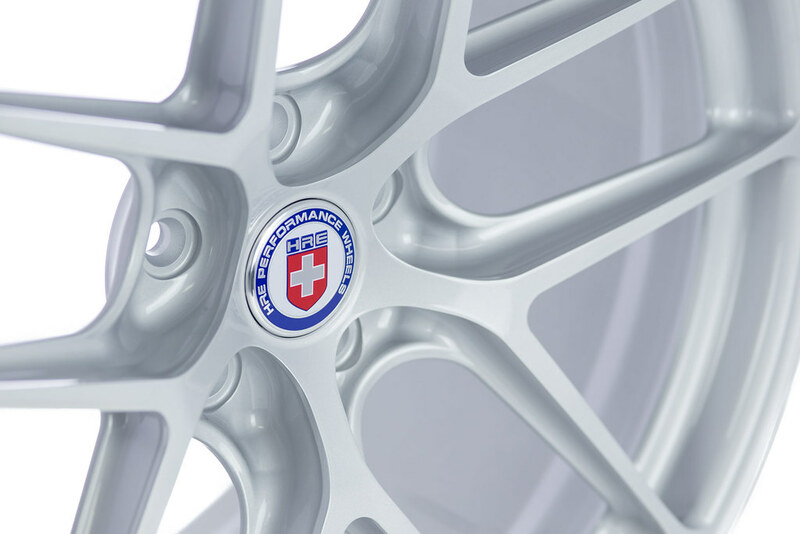 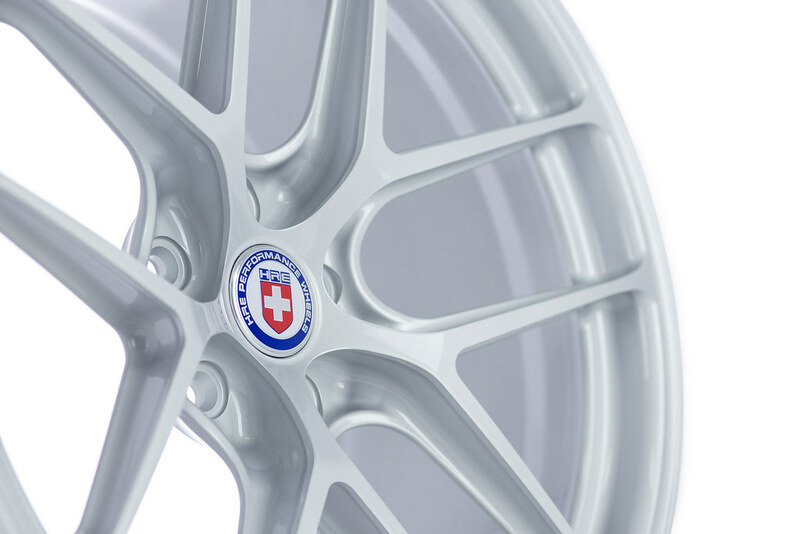 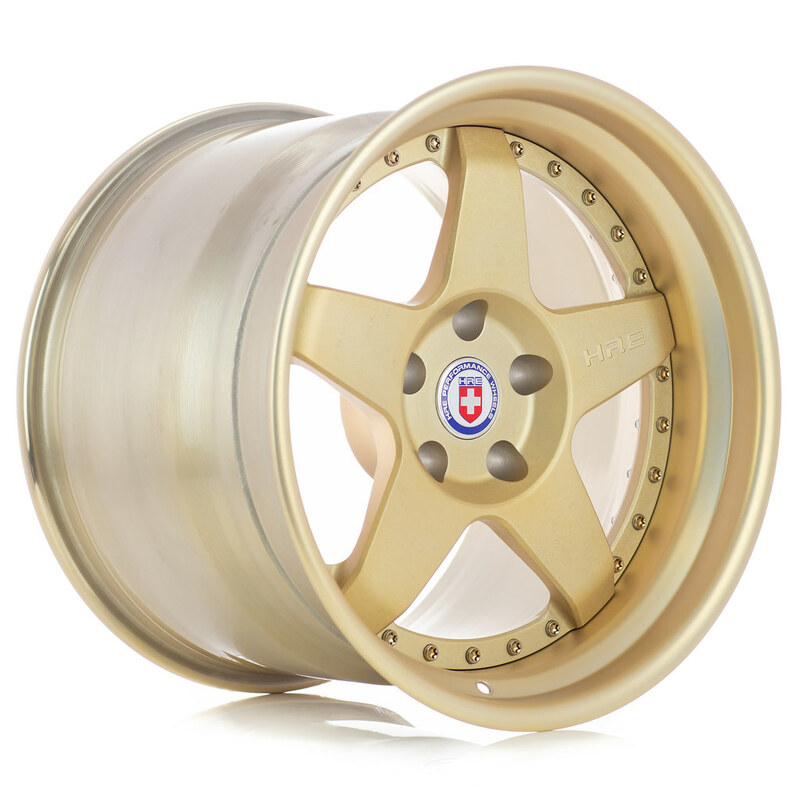 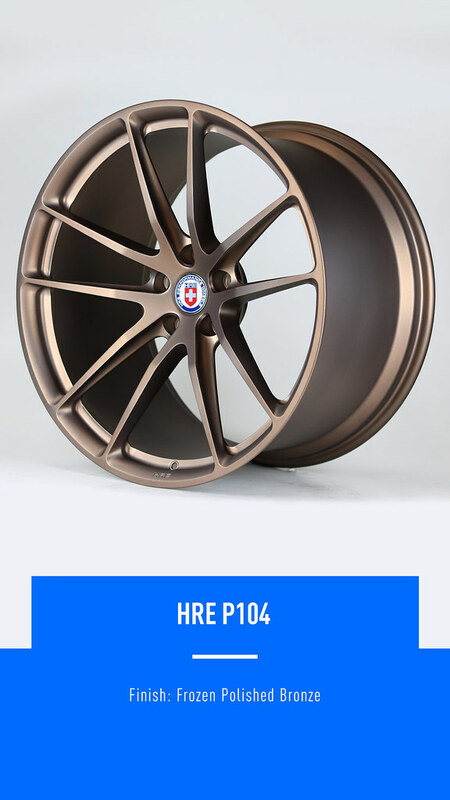 If you're looking for a set of our P1 series wheels for your Mercedes-Benz, now's the best time to buy! 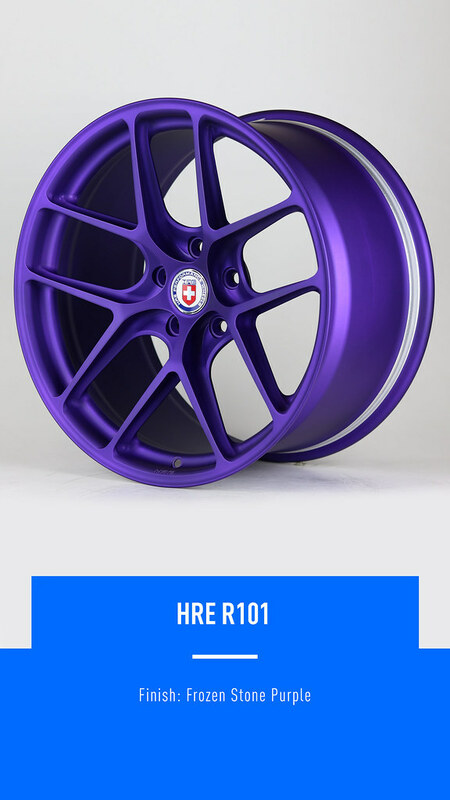 Make sure to PM me if your set can be built in 4 weeks! 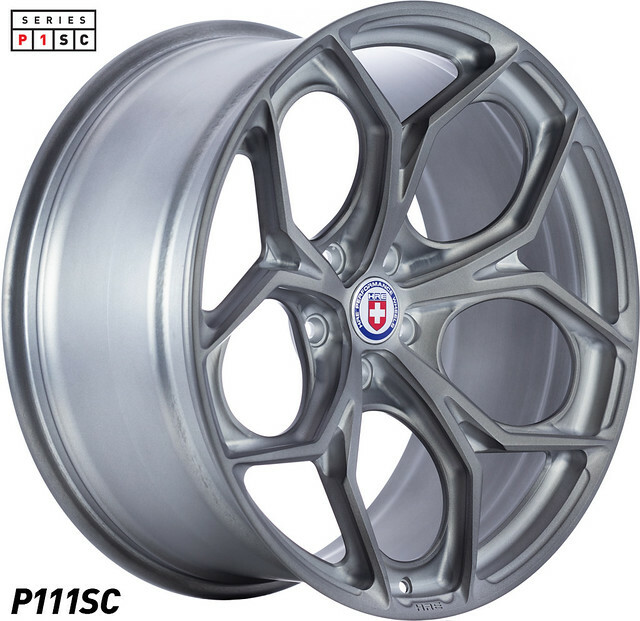 Have you seen the new P1SC series yet!? 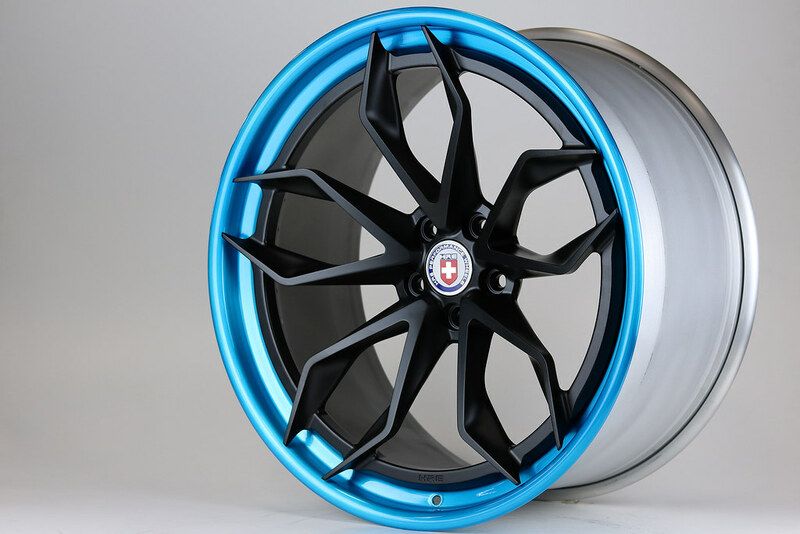 Which is your favorite?? 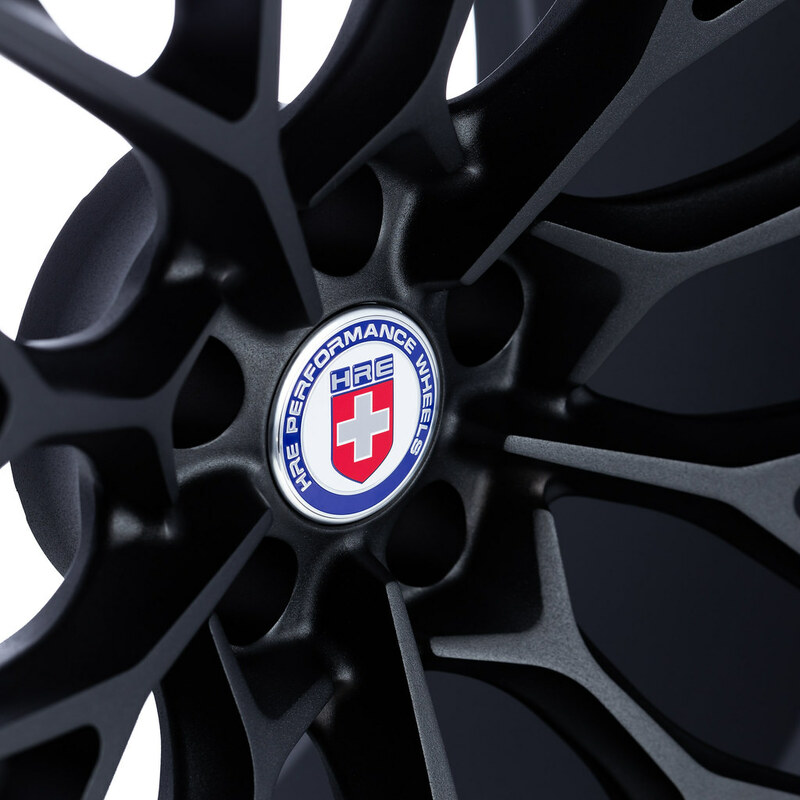 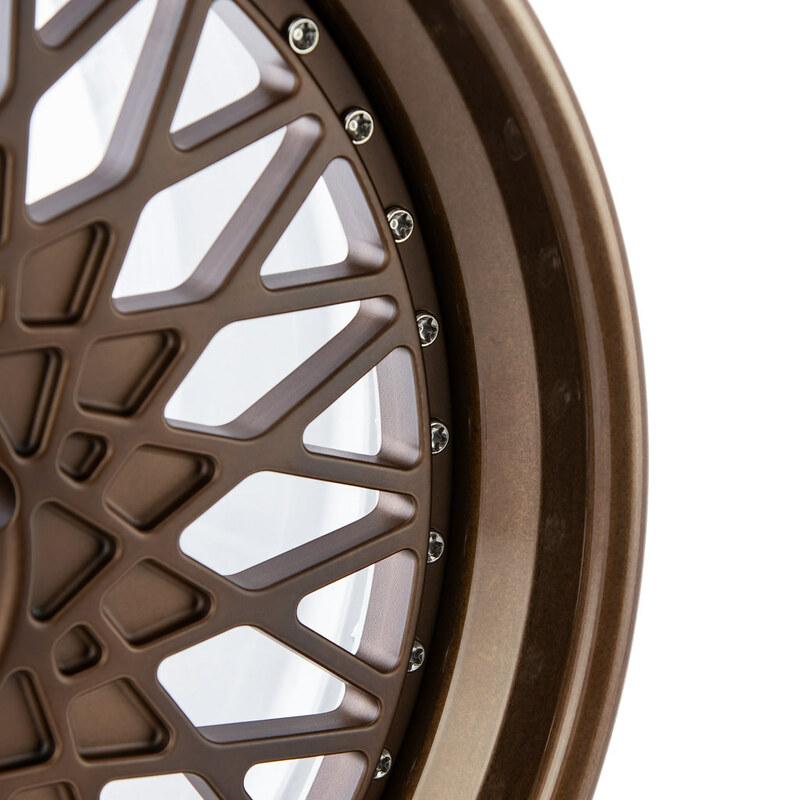 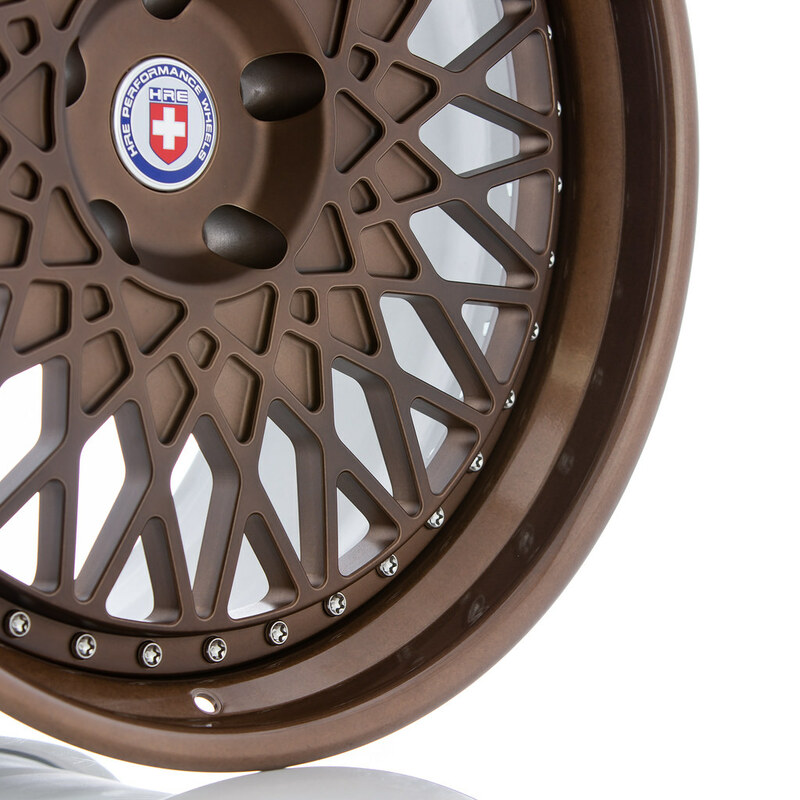 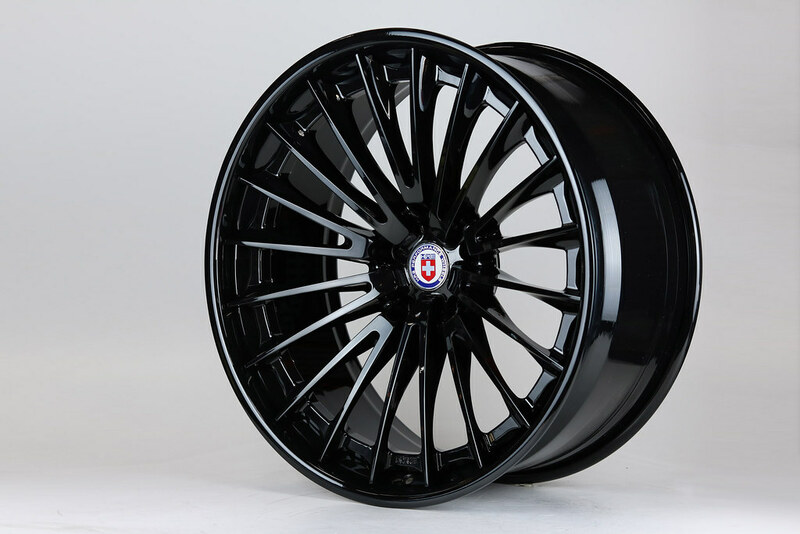 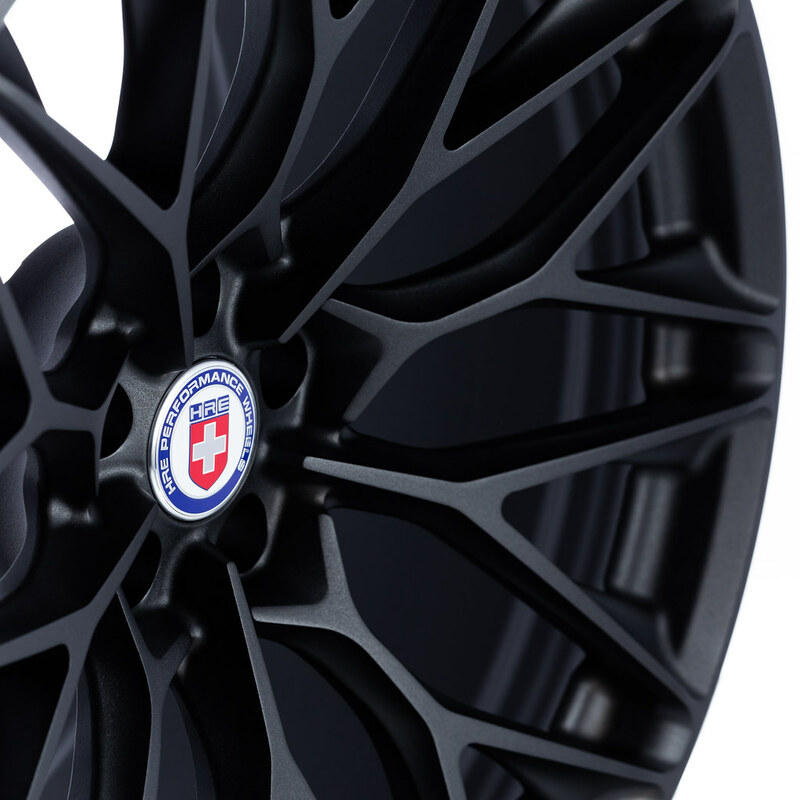 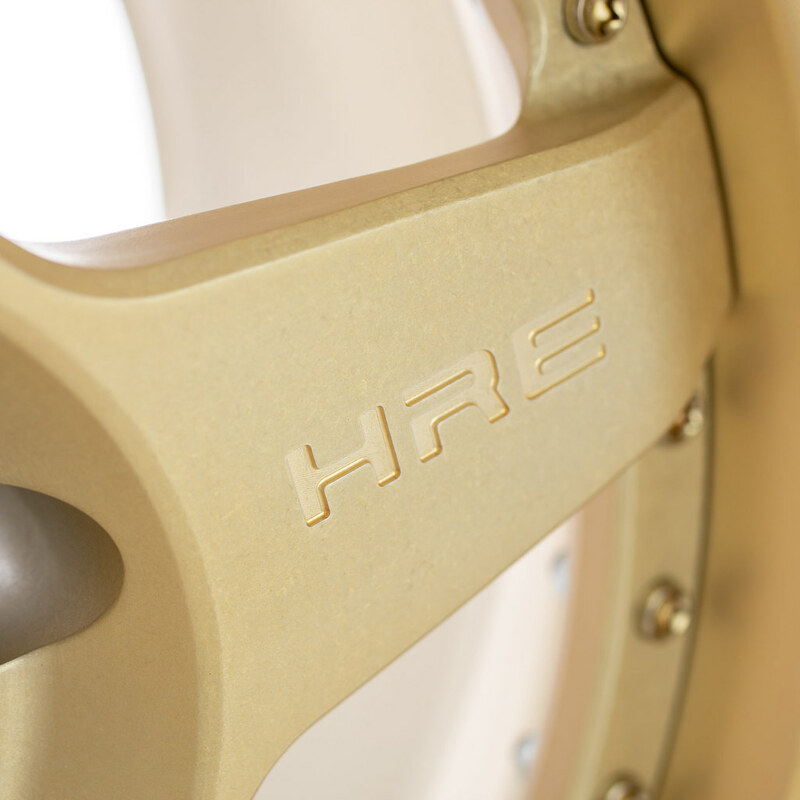 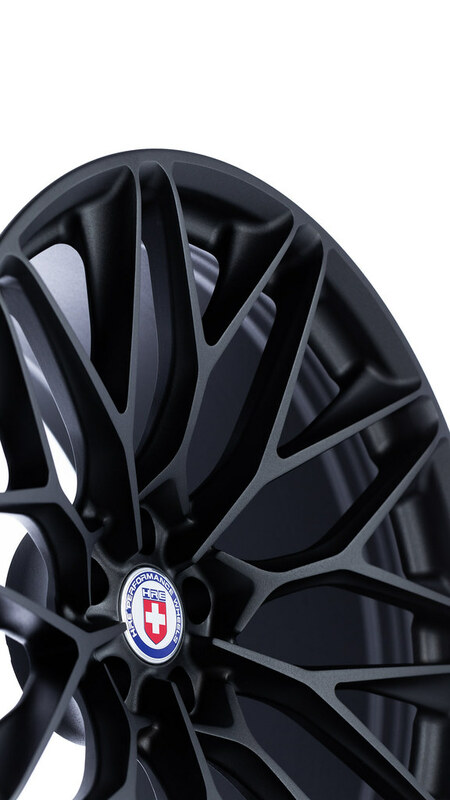 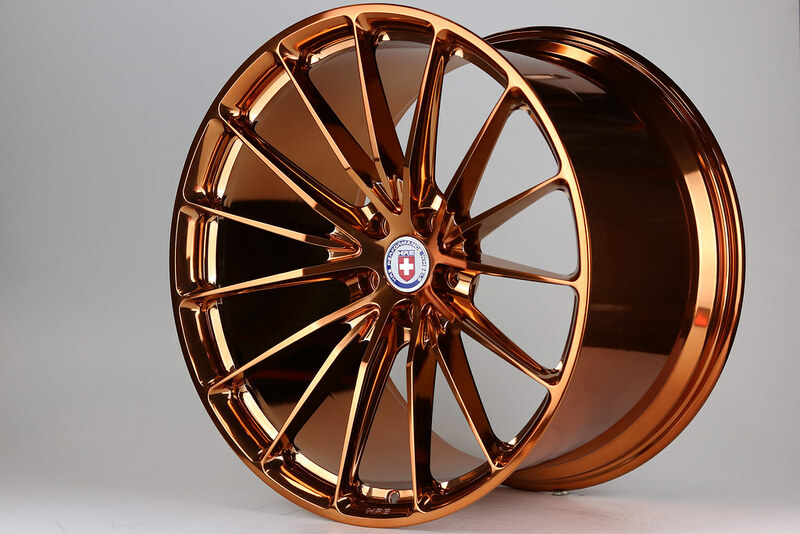 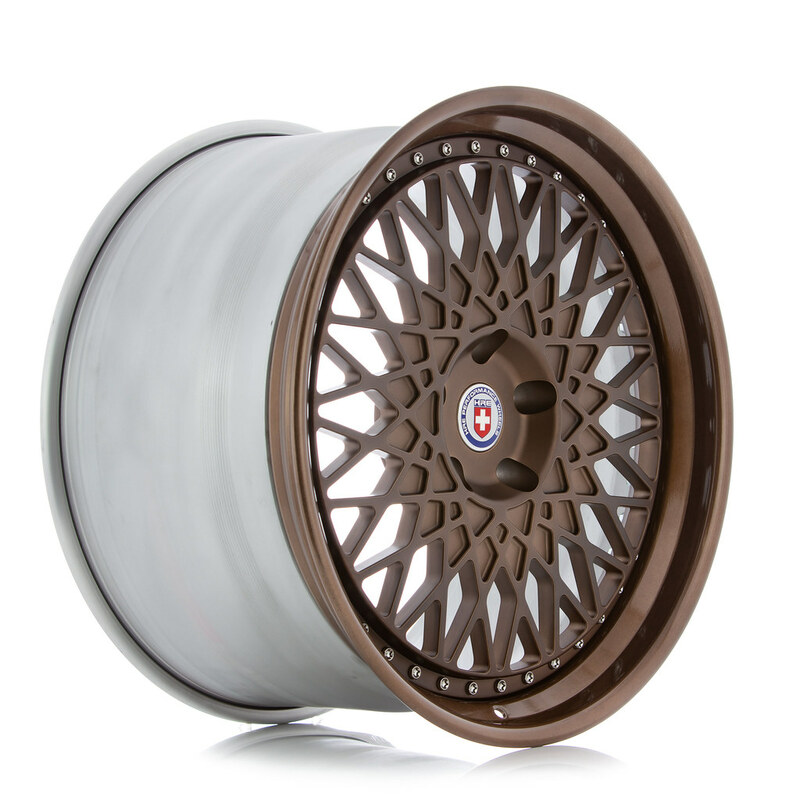 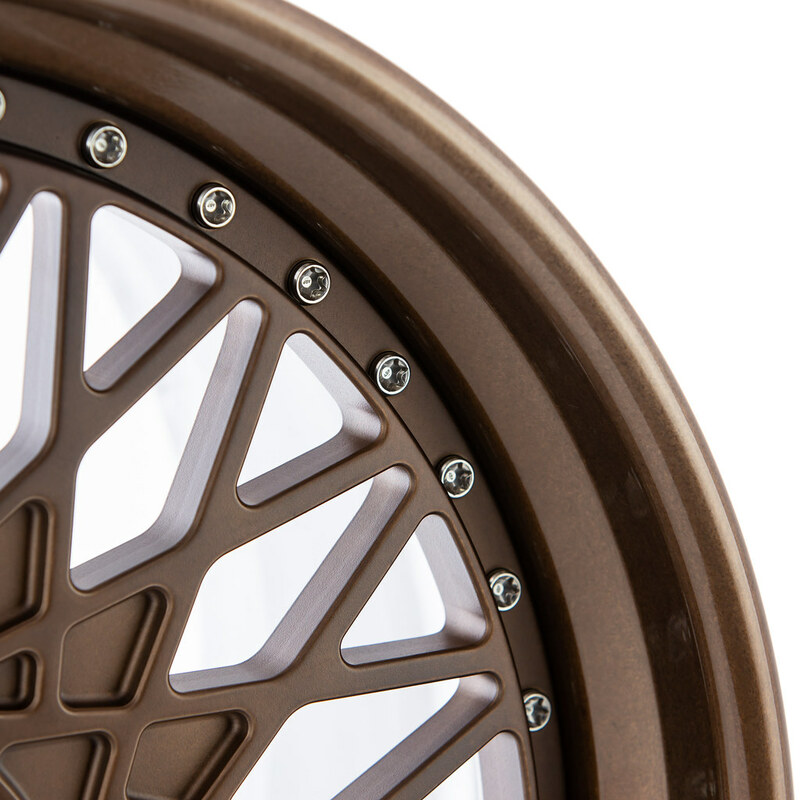 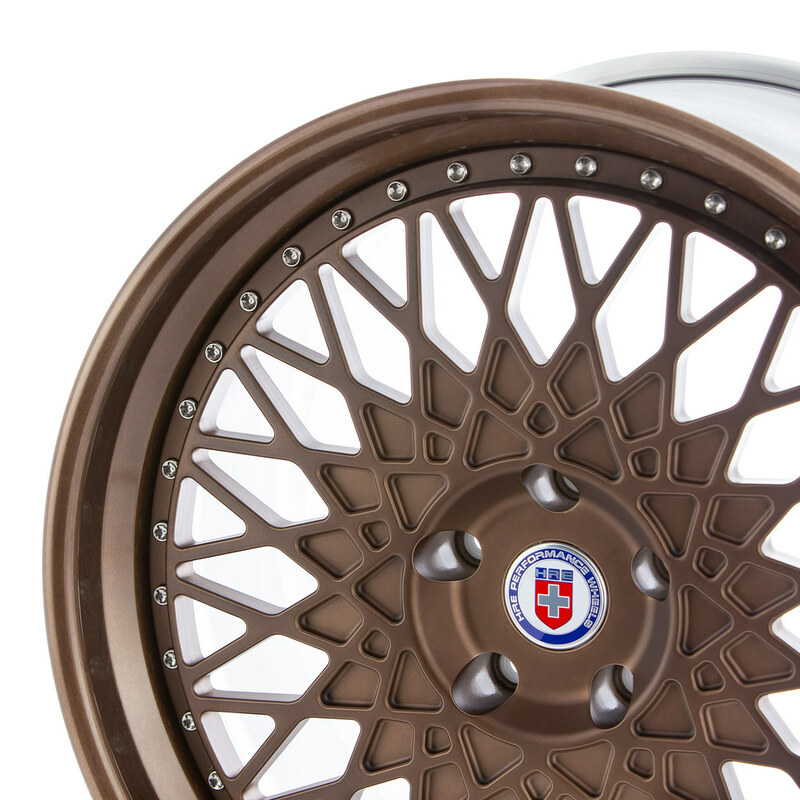 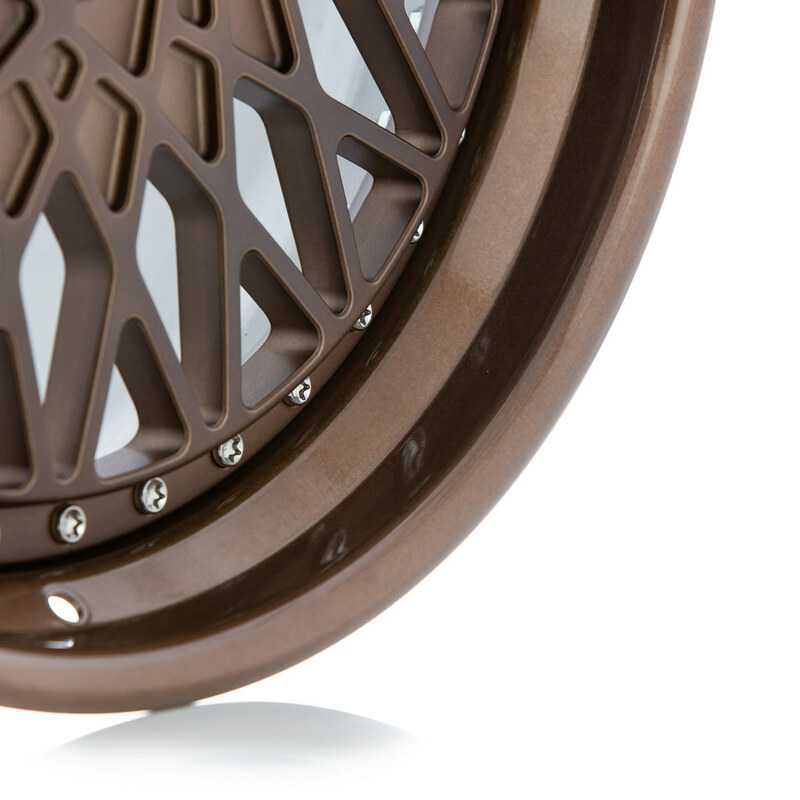 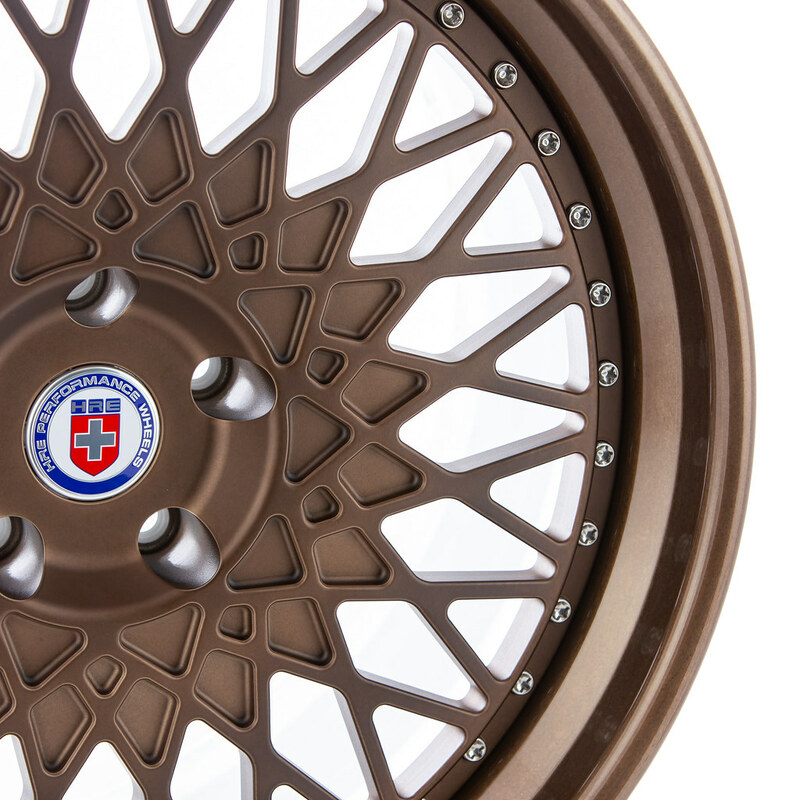 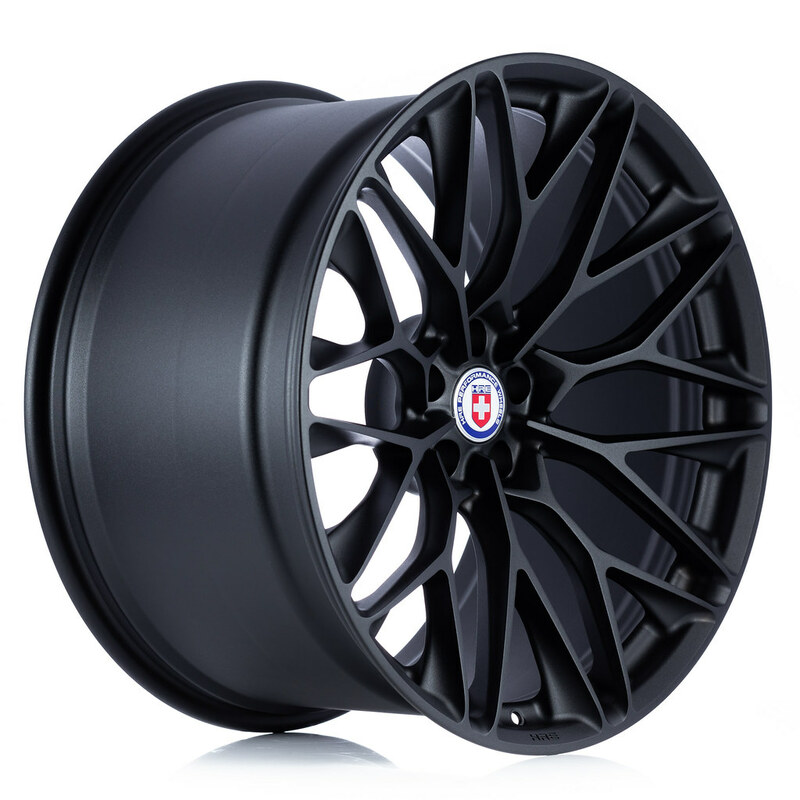 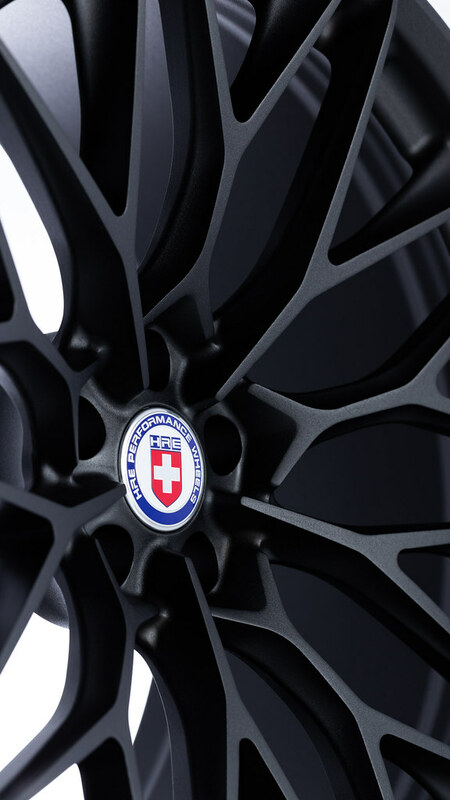 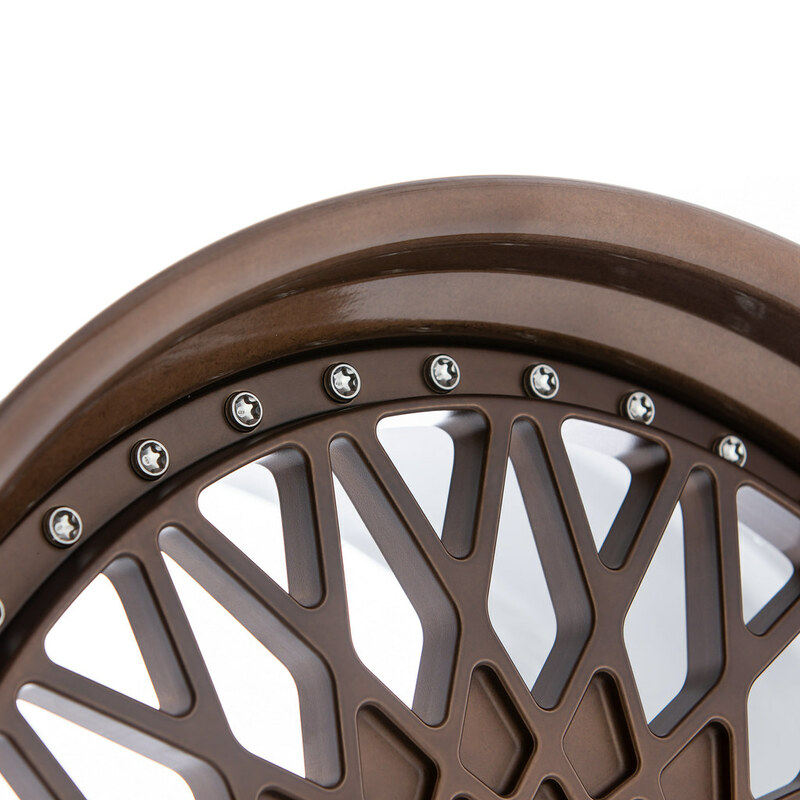 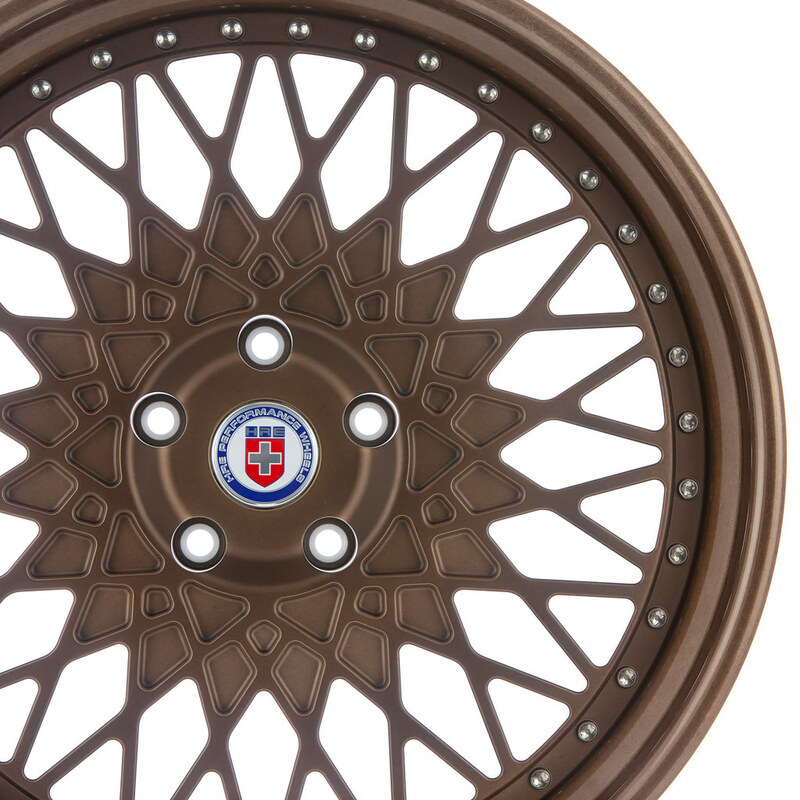 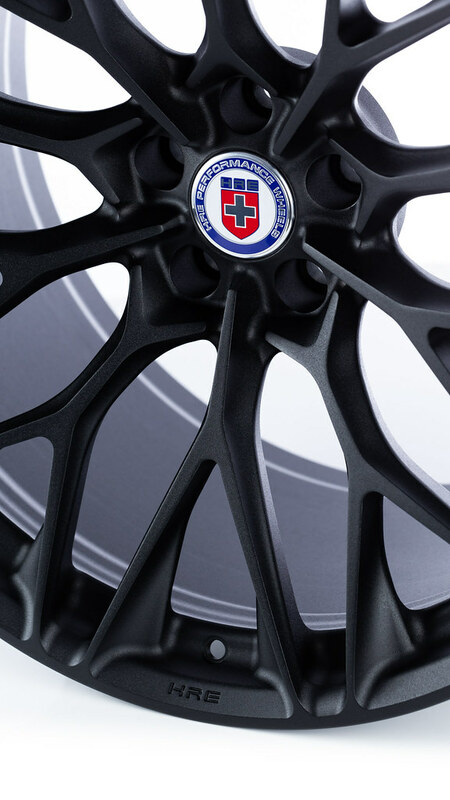 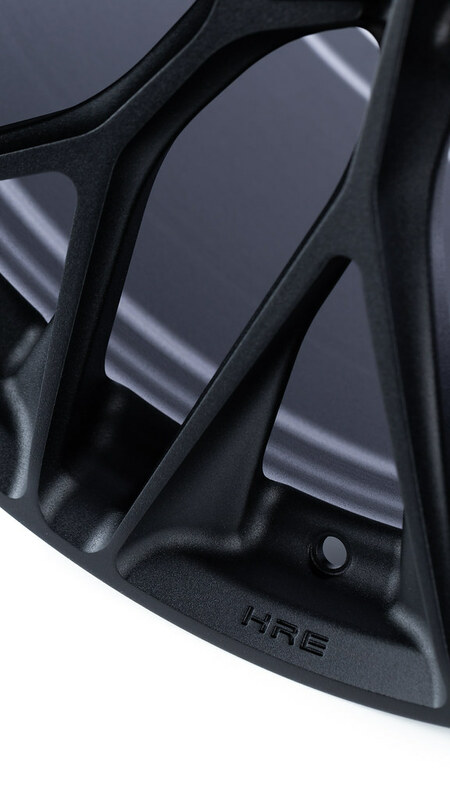 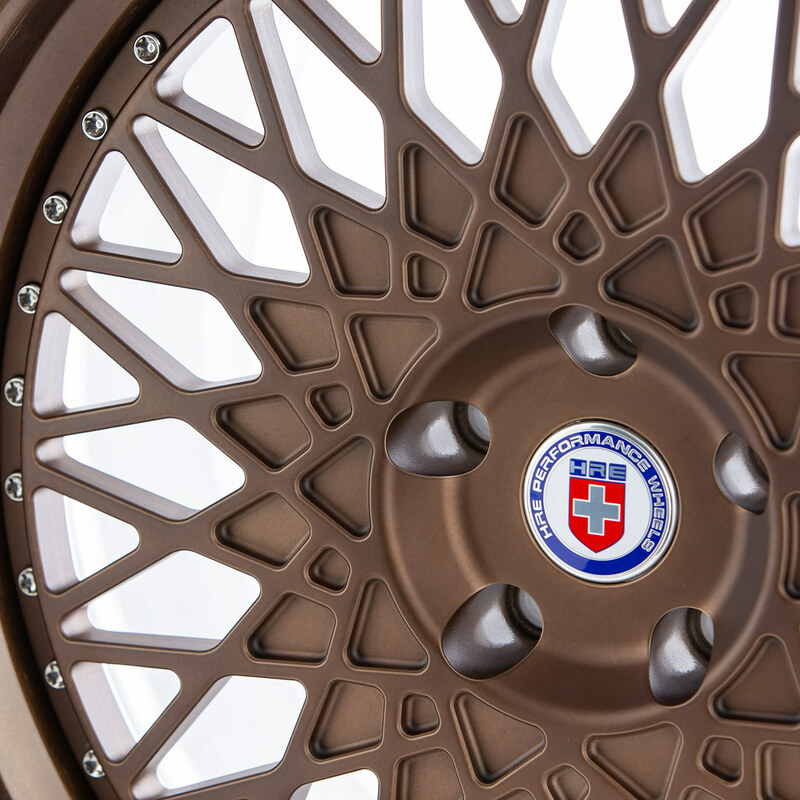 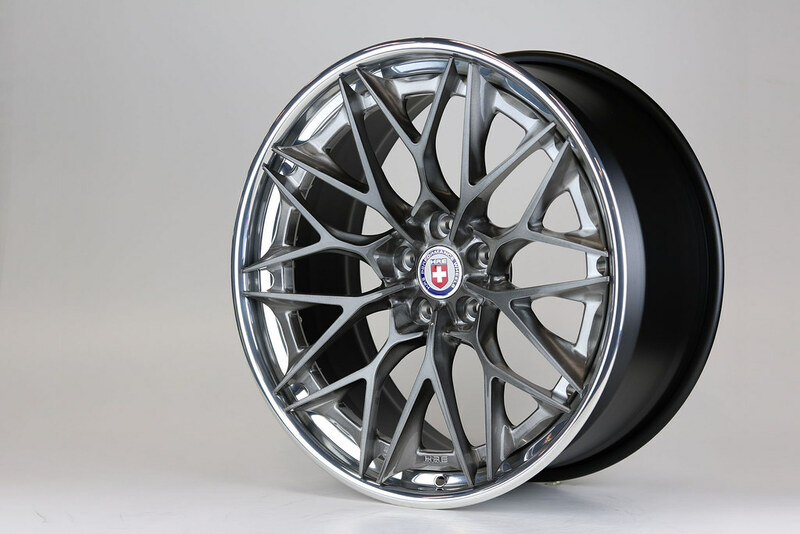 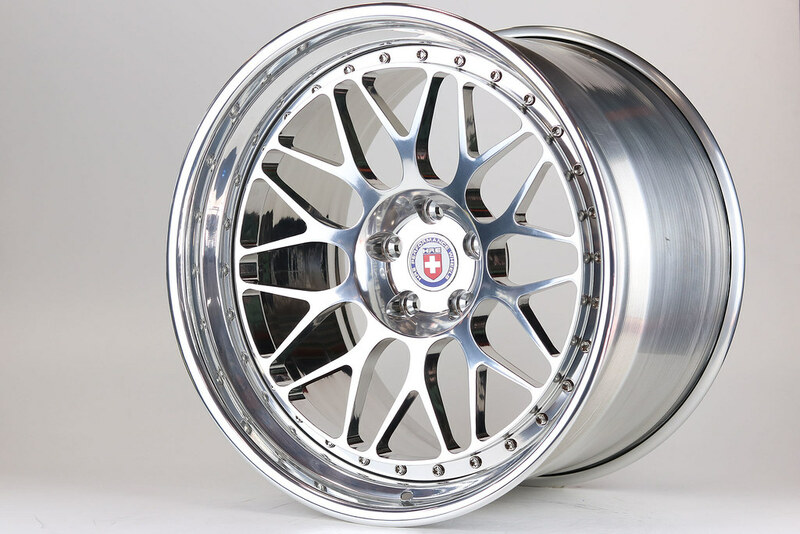 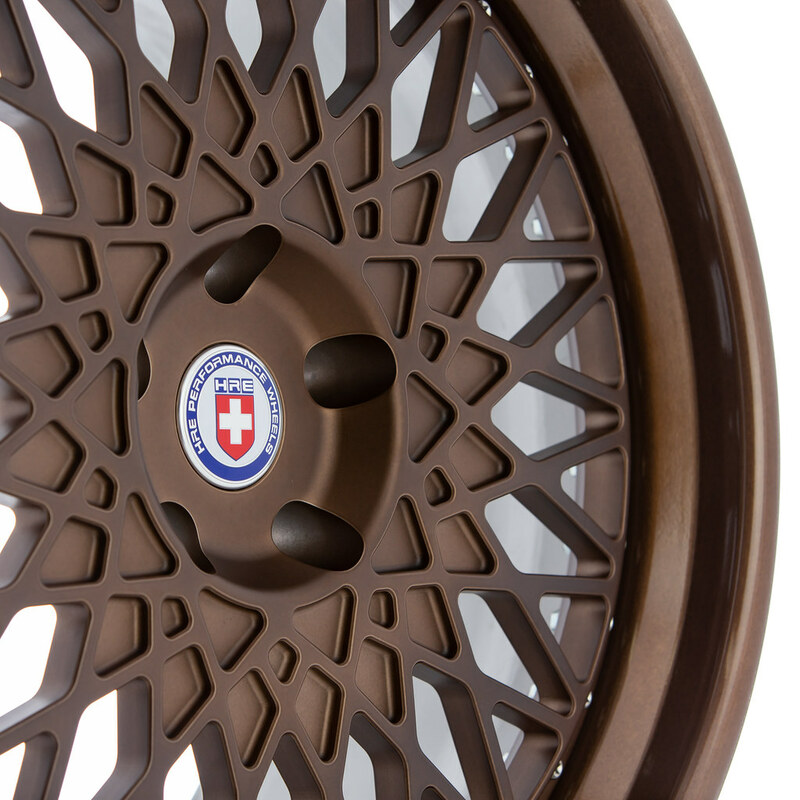 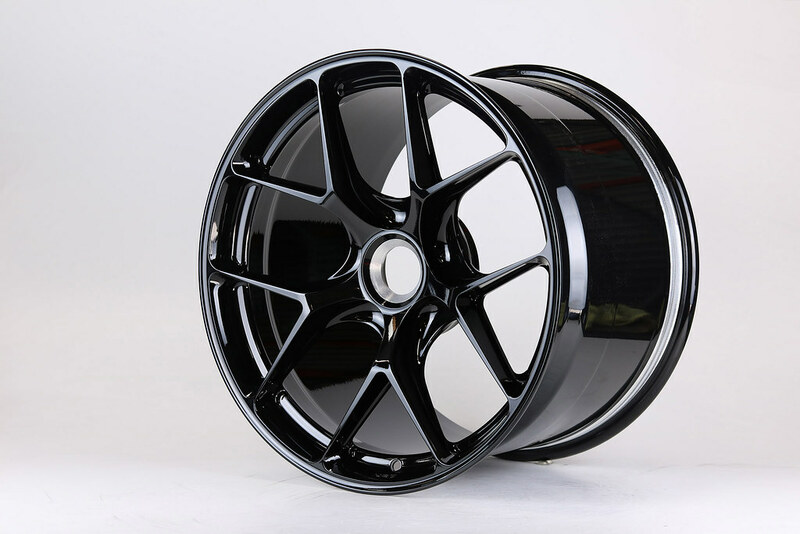 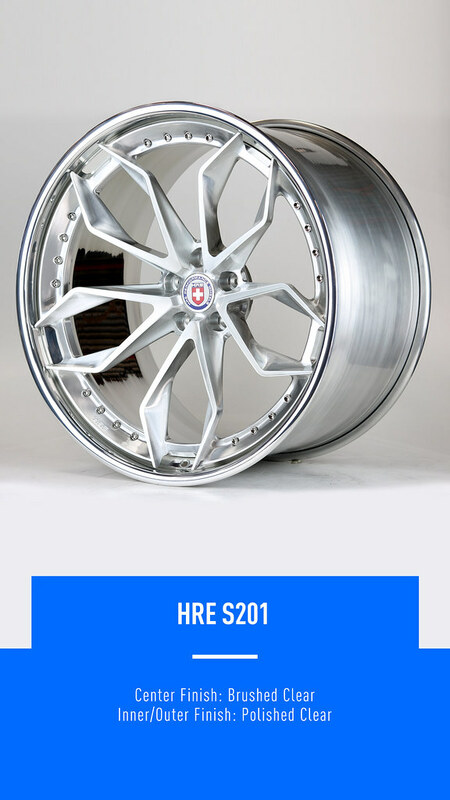 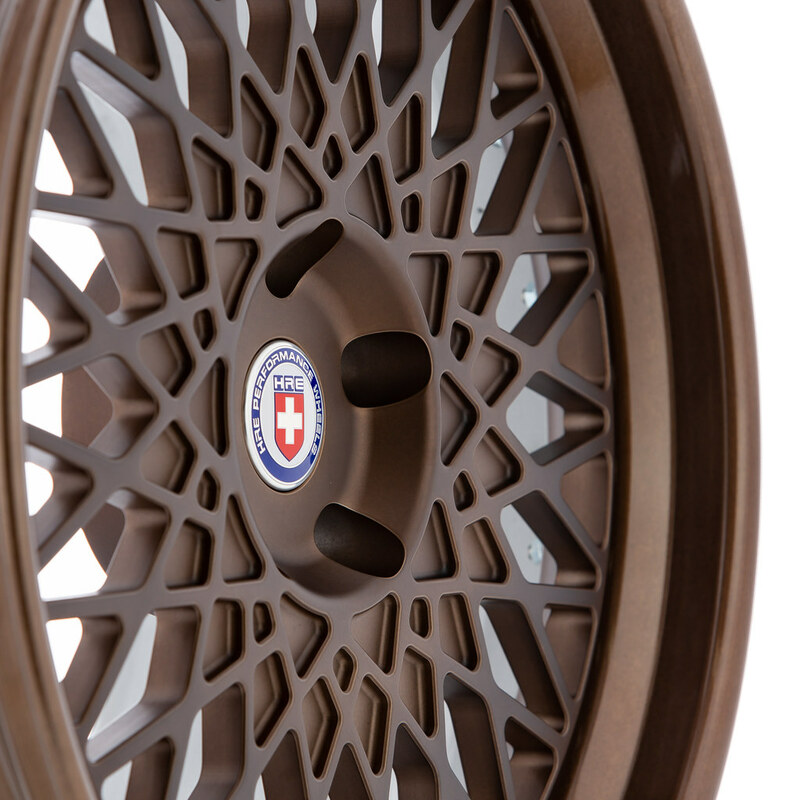 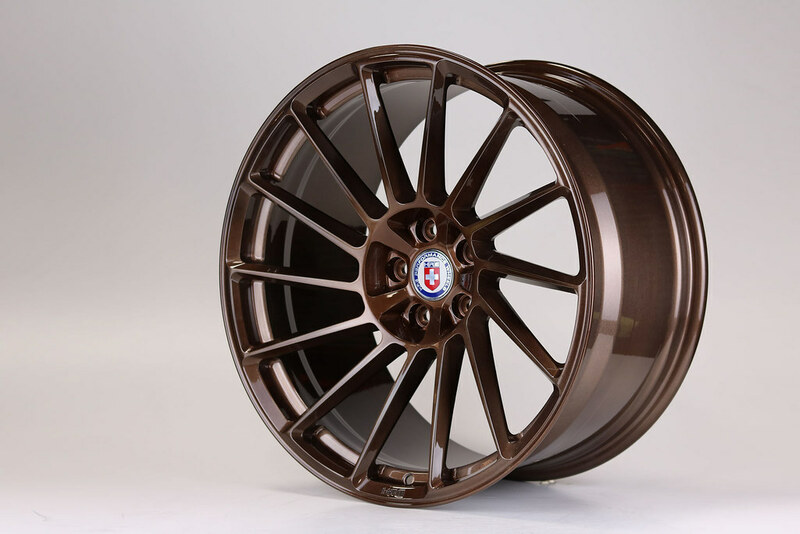 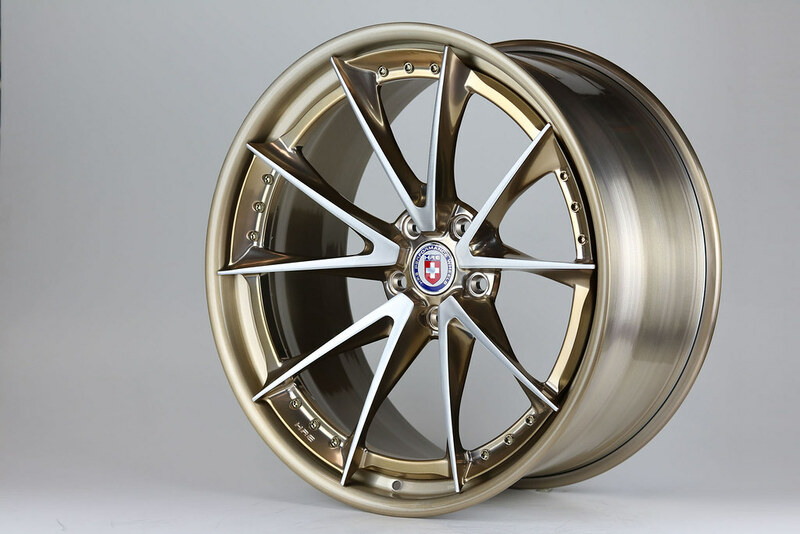 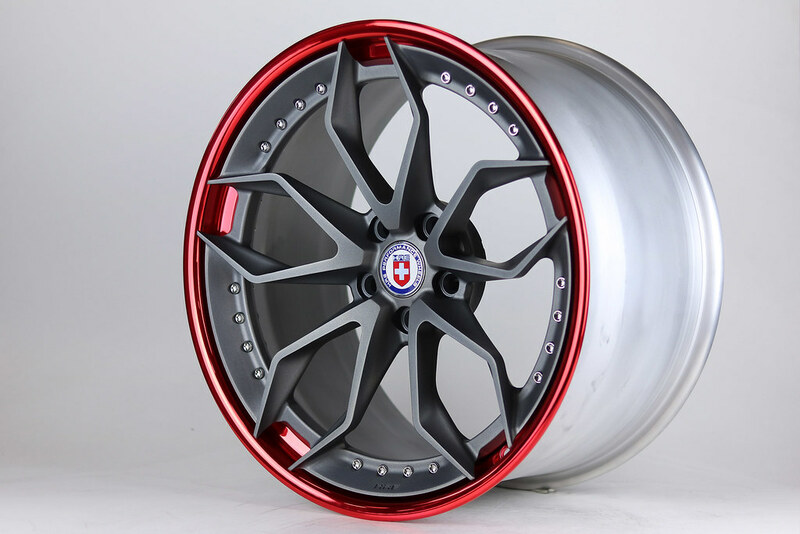 All the wheels shown above are in our Frozen Dark Clear Finish.